Reading is known for its bustling and vibrant nightlife. It provides endless entertainment for those who dare sample it. Whether you and your friends are looking to enjoy a drink while you watch your favourite team seek glory or you are simply going out for an event, the city always has something new and exciting to offer. As you plan to enjoy your nights out in Reading, you can leave us to take care of all your transportation needs. 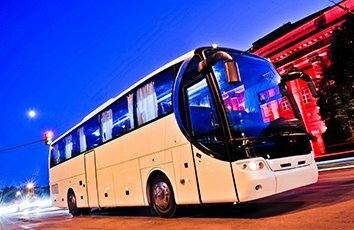 Here is what you will get by seeking the services of Minibus Hire Reading. You can enjoy your night-out knowing that at whatever time you want to call it a night, we will be here to cover you. Ever gone to a place but did not like it and you want to go someplace else? Well, with Minibus Hire Reading, this should not worry you. Our services are flexible enough, and we can take you wherever you want to go at a moment's notice. Here at minibus hire Reading we clearly understand the value of saving some bucks. Our transportation services are reasonably priced, meaning you will be making lots of savings, which you can use instead to enjoy your well-deserved night out. Do not hesitate to contact us for your transportation needs.